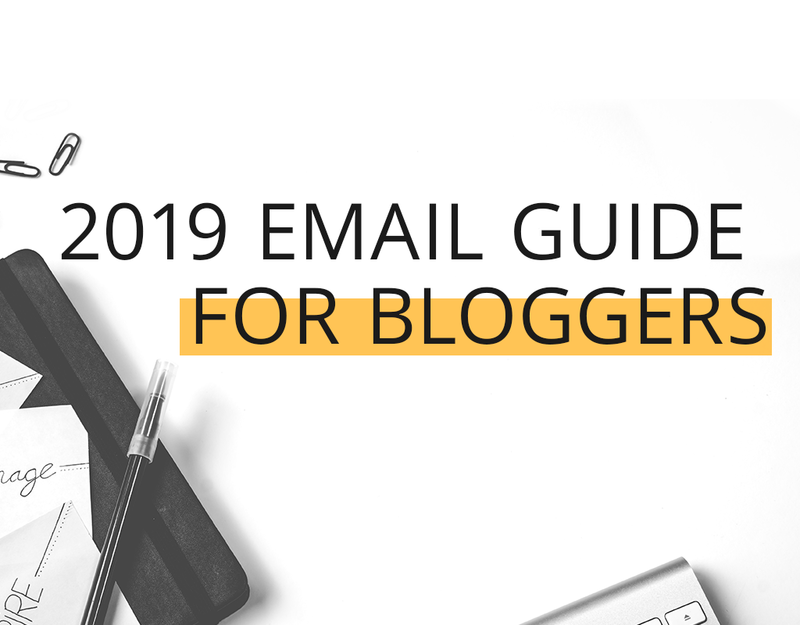 By now I’ve launched 2 successful blogs, have 3 years of blogging under my belt, and I’m a podcast-listening connoisseur, so I’m excited to share with you the my 2019 email marketing guide with the best tips, tricks, and strategies I’ve learned for how to build an email list and quickly and grow it from the ground up. Are you ready for it?! Last week we chatted about creating a freebie to turn your readers into subscribers, which is a critical part of growing your email list and in turn, increasing website traffic! But now that you have a super fly freebie offer, how do you get the word out about your email list? How do you get your opt-in in front of ALL the eyes?! 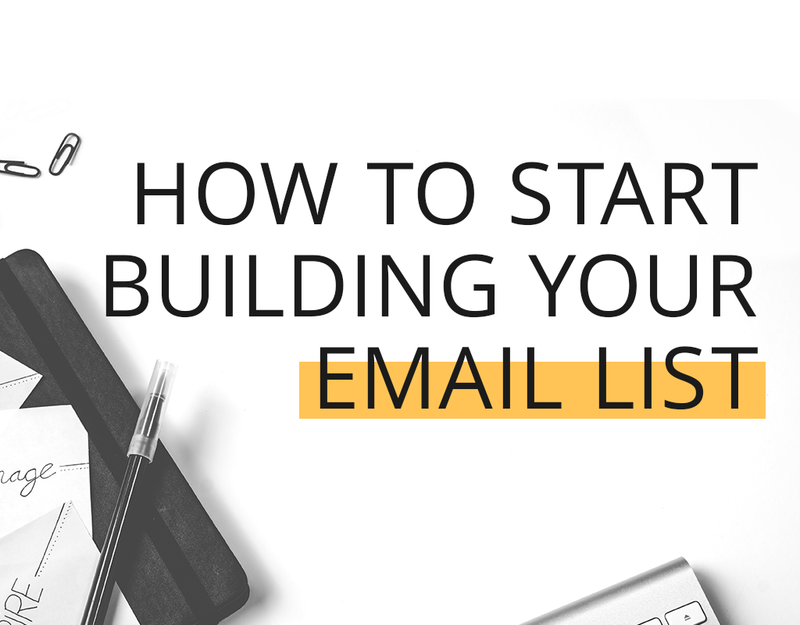 Here are my top 10 ways to kickstart your email list building! Are you super fed-up with no one reading your blog posts? 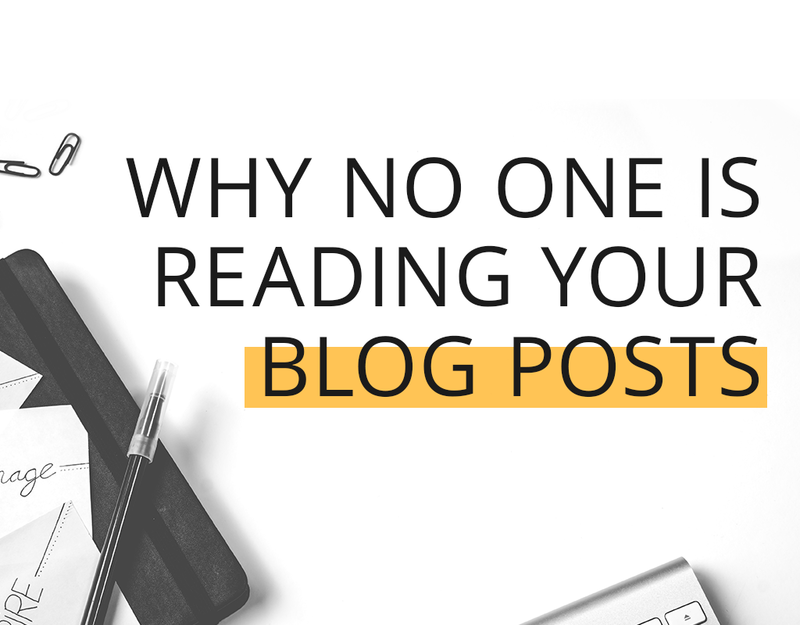 You spent so much precious time writing your posts… so, why aren’t people reading them?! Why aren’t readers subscribing to your blog and on the edge of their seat for your next post? 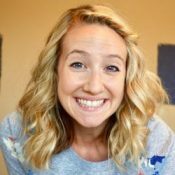 While there can be dozens of reasons people aren’t reading and subscribing to your posts, I want to cover a few big hitters that will improve your blog posts. Hey, friend! I'm here to help you learn how to stop wasting time + start being your most productive self.